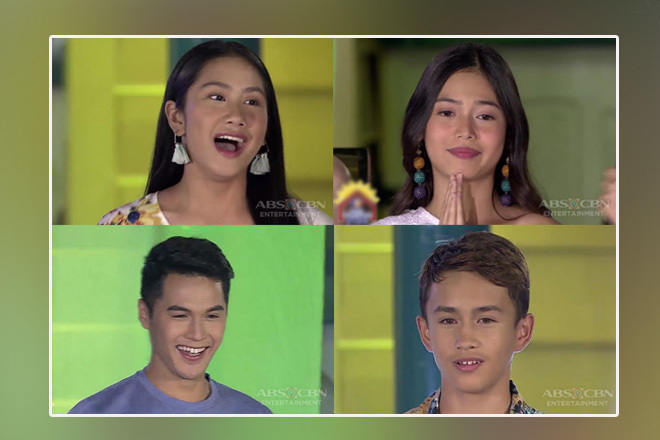 Still distraught over Abi Kassem's departure during the first eviction night of Pinoy Big Brother Otso, the housemates had to face the nominations anew yesterday and vote for their comrades who they think must be expelled from the house. And last night, host Toni Gonzaga announced that two housemates would join the automatically nominated Wakim Regalado on this week's list of nominees. Garnering the highest number of votes, Apey Obera and Lou Yanong are now on the brink of ending their journey inside the house. The "Binibining Daldal of General Santos City" received 8 votes, with the housemates pointing at her consistent stubbornness and ill behavior towards her Kuya Mark as grounds for her to finally exit the house. Meanwhile, Lou's alleged "play-it-safe" moves and harshness in speaking earned her 6 points from their housemates. Committing the most number of violations in their almost one month stay, Kuya taught the "Gifted Go Getter of Iloilo" his lesson by including him automatically to the set of nominees for this week. Apart from him, four other housemates were called out for their violations via the "Wanted" posters displayed inside the house -- Apey, Andre Brouilette, Yamyam Gucong, and Fumiya Sankai -- whose common transgressions involved talking without lapel and breaking or moving objects inside the house. They'll be given punishment on Kuya's "right time". On other news, due to the detrimental effect of their 2-in-1 footing to Apey, Big Brother had decided, in accordance to the advice of PBB's in-house psychologist Dr. Randy Dellosa, to get the opinion of the housemates and the public on whether her tandem with her half-sibling Mark should still go on or not. 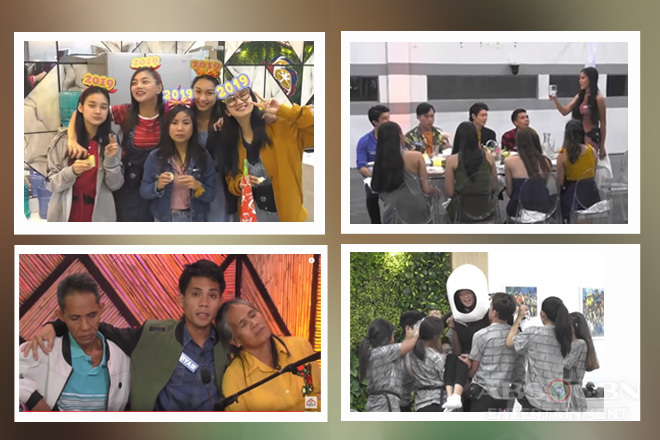 Through the combined votes of the housemates regarding the issue and the accumulated public votes, it was resolved that they should be disbanded and become two individual housemates. This significant event was marked with the lighting up of the second lamp post in the garden area, which Apey and Mark accepted and made them congratulate each other. Abi's departure opened the door for Star Dreamer Tori Garcia, who was chosen to successfully crossover to the PBB house and become an official housemate. However, instead of giving her a festive welcome, the housemates freaked her out by playing hide-and-seek. Appalled with the quietness of the house and the housemates nowhere to be seen, the "Bombshell Sweetie of Singapore" roamed around to search for them one-by-one. And she was successful!